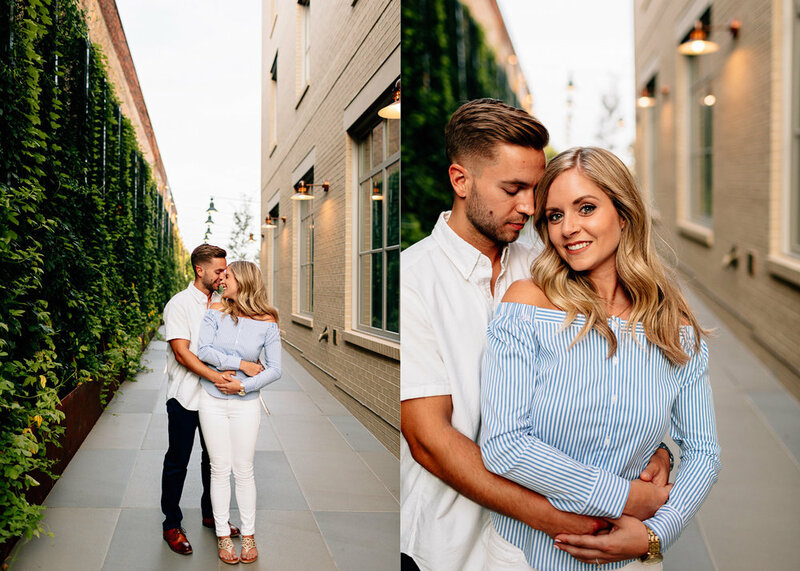 A few weeks ago, Brent and I ventured to Alexandria for an engagement session with Casey and Aislyn and it was one of my favorite sessions to date. 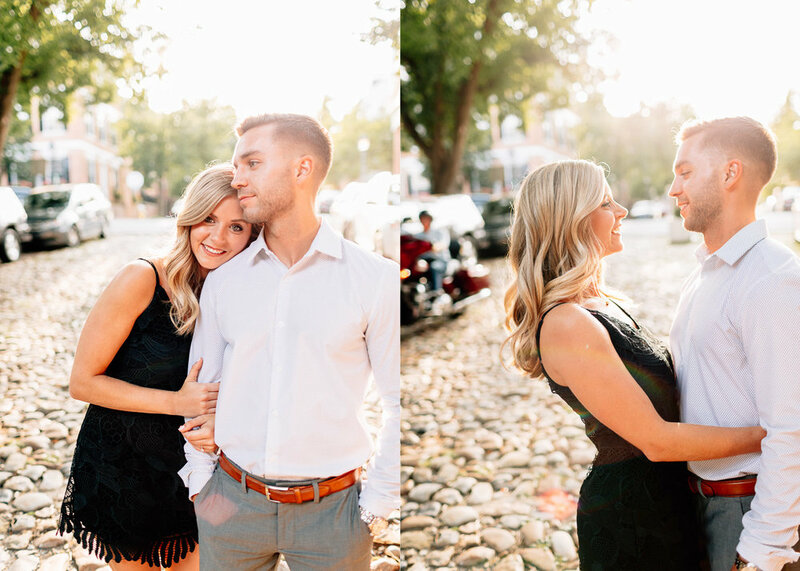 Not because the weather was PERFECT and the cobblestone streets made it feel like we were traveling somewhere in Europe and these two just fit together so effortlessly... but because they chose a location that holds a lot of precious memories for them, where so many meaningful moments in their relationship happened. And I have to tell you that one of my new favorite ways to explore a new city is wandering around just like we did on this crisp August evening, visiting otherwise ordinary places that were made extra-ordinary by the people who made memories there. 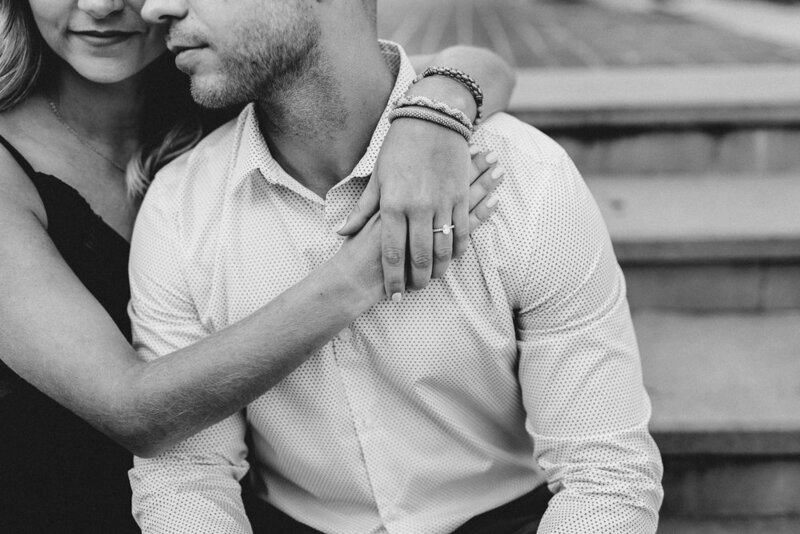 SO EXCITED for even more memories to be made at their wedding next May!